Friday. 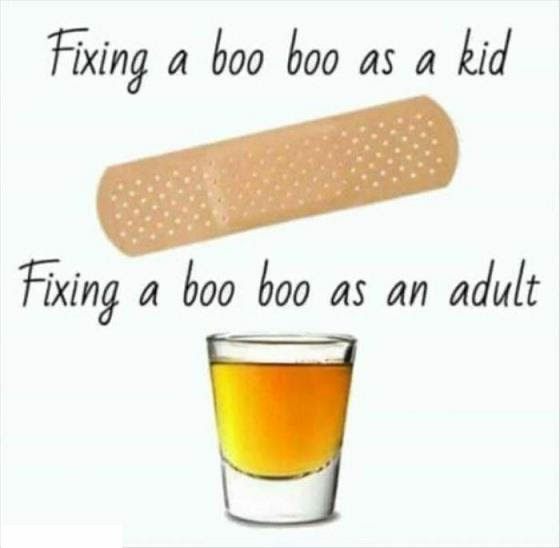 It's good for what ails you. Photo H/T Common Sense Evaluation.